Customer SatisfactionAlways our number one priority, no matter the size of your project. Restoration ExpertsOur specialists endure extensive training prior to starting your project. Quick ContactYou can fill out our contact form right now and expect a swift response! Just wanted to send you a quick thank you note. I really appreciate the great job you and your crew did at my home last week. 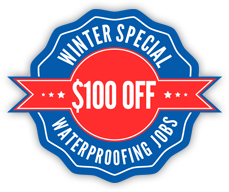 I did have several other waterproofing services check the problem and both recommended a much more invasive and expensive solution to the problem. After I met with you and learned of a few different options that I had I knew I had the right company to solve my problem. 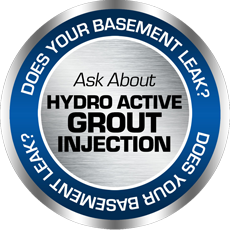 The Hydro-Active Grout solution you performed worked perfectly and I the investment was much lower than I anticipated. © Year All Rights Reserved.